Licence Category H (Tracked Vehicle) Driver Training. Big Wheelers (South Wales) Limited have a team of specialist vehicle driving instructors who have the knowledge and expertise to provide licence category H tracked vehicle driver training throughout the region of South Wales and South West England. The specialist vehicle category H tracked vehicle course is designed to provide car licence drivers with the theoretical knowledge and practical skills to safely operate and manoeuvre the specialist vehicle around a company’s private premises and also be licenced to drive on the public highway. In general the specialist vehicle training course is conducted on-site at the individuals or employers’ workplace with a maximum ratio of 3 drivers to 1 instructor. 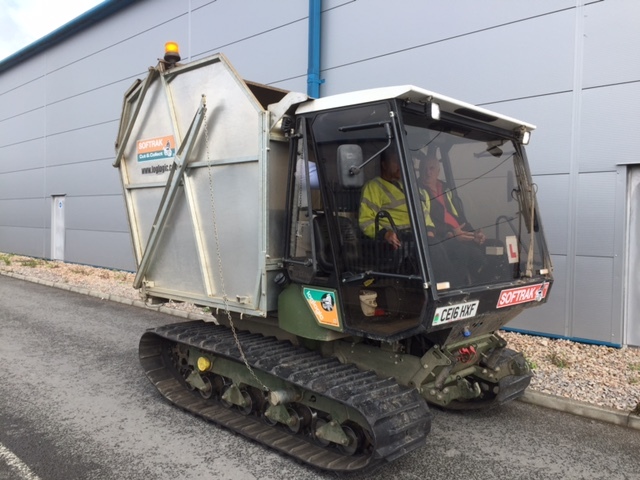 The tracked vehicle course will take place over a period of either 12 hours or 16 hours subject to the complexity of the task, driving experience of the individual and number of delegates attending. 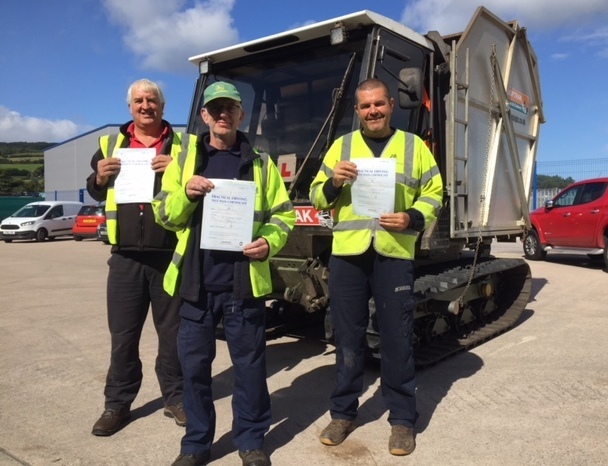 At the end of the training course the DVSA category H tracked vehicle practical driving test takes approximately 30 to 40 minutes and is conducted with the DVSA driving examiner on a one to one basis. In order to learn to drive a specialist vehicle category H (tracked vehicle) on the public highway you will need to hold a full car driving licence (category B) and have a provisional entitlement for the specialist licence category you intend to drive. Whilst learning to drive, standard L plates must be displayed on the front and rear of the vehicle. If the vehicle has an approved passenger seat you must also be accompanied by a qualified driver. To drive an unrestricted category H specialist vehicle the minimum age is 21. If you are between 17 and 20 the Maximum Authorised Mass (MAM) of the vehicle cannot be more than 3,500kg. (Maximum Authorised Mass is the maximum weight of a vehicle including the maximum load that can be carried safely while used on the road). For training and test purposes Category H vehicles must have adequate all-round visibility in order to allow the learner driver to carry out a series of forward and reverse manoeuvres and deal with other road users and junctions safely. Any tracked vehicle needing a second person to assist with observation, (such as a former military vehicle), cannot be used for a DVSA category H practical driving test. In general the course will take place over a period of 2 consecutive days, with the DVSA practical driving test being pre-booked by Big Wheelers (South Wales) Limited that will take place at the end of the course. The course starts with a driving licence check and eyesight test followed by a presentation on the Highway Code, Traffic Signs and other general motoring matters. The initial practical training session will include a comprehensive introduction to the features and controls of the vehicle, daily checks, defect reporting, and general safe operations. 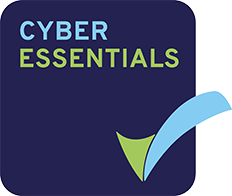 Under the supervision of the instructor you will then carryout various manoeuvres such as safe parking, left and right circuits, turn round using forward and reverse gears, emergency stop, reversing into side roads and general road positioning. At the beginning of the day we will start off by recapping all of the theory and practical training which took place on day 1. The instructor will then conduct a mock test to identify any areas of concern where further training may be required. The remainder of the training session will be focused on preparations for the official DVSA practical driving test. At the end of the course the DVSA examiner will conduct the pre-booked practical category H tracked vehicle driving test. 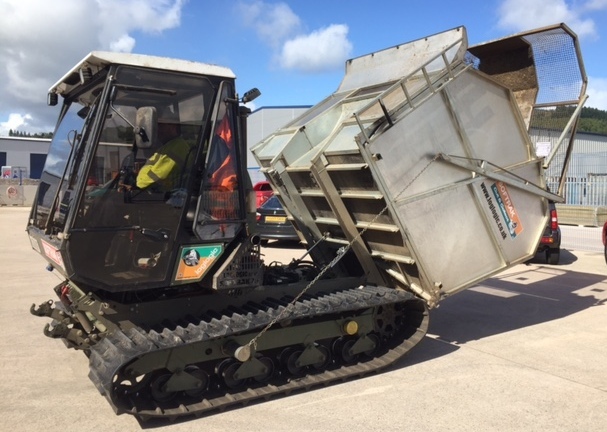 The duration and cost for a specialist vehicle category H (tracked vehicle) training course will vary subject to the complexity of the task, the individuals driving experience and number of delegates attending. In general the specialist vehicle training course programme will be conducted over a period of either 12 hours or 16 hours. Please note: The price quoted is for on-site specialist driving licence category H driver training. Additional instructor costs for daily travel will be charged at 45p per mile plus VAT (to and from the training site and CF14 5GH). Should training take place further than 50 miles from CF14 5GH then an additional cost of £75.00 per day plus VAT will be charged for overnight subsistence and accommodation. Big Wheelers (South Wales) Limited are able to provide on-site specialist training courses 6 days a week (no tests on Sundays), but please be aware it may take up to 10 weeks for making special arrangements with the DVSA to conduct the practical driving test. 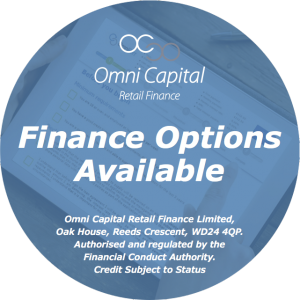 Should you require any further information or wish to make a booking please contact our admin team who will be happy to help.